And speaking of cool visuals, check out this extraordinary Instagram video of an edition of Ray Bradbury's Fahrenheit 451. 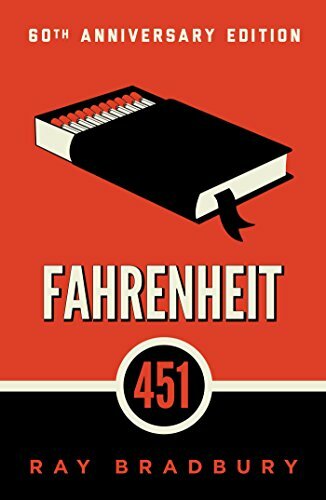 If the video is to be believed, Bradbury's text only appears when the reader applies heat to the page. I have absolutely no idea how this book works (science? Dark magic? Some combination of the two? ), but there's no denying that the idea is awesome.